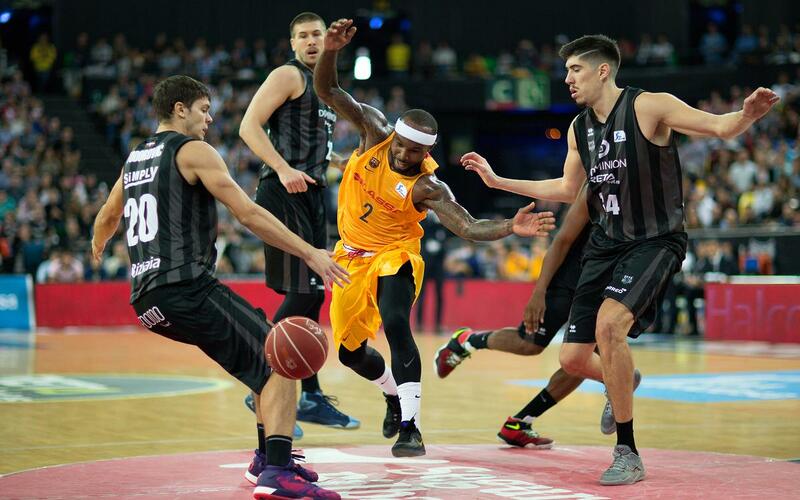 FC Barcelona Lassa fell to their first league defeat of the campaign against Bilbao Bàsquet (92-79) in a game where they were outfought by an intense home side. Barça got off to a poor start, trailing 14-0 in the opening exchanges, before Rice appeared to help make the score a little more respectable. Nevertheless, the 27-18 lead for the Basques in the first quarter was more than justified. A much better second quarter saw Barça slowly claw their way back into the game, putting the opposition on the back foot and ending the first half within just four points off the hosts. But just at the point where Barça needed to keep up that intensity they had shown in the second quarter, they let their foot off the gas in the third which allowed the Basques to reassert their dominance on the game. At the halfway mark of the final quarter, Bilbao led 77-69. Barça’s efforts in the Euroleague proved to have an effect on stamina in the latter stages and could not muster the strength for a turnaround, as Bilbao took the game 92-79.